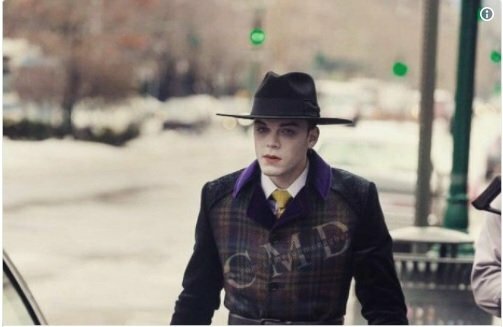 As fans will know, the future of Gotham could go either way right now, as no one can say for sure whether Fox is going to give the Batman prequel a fifth season or not. Despite another year not being confirmed just yet, though, the writers are nevertheless plowing ahead with some grand plans for what’s to come. While speaking with ComicBook.com, Gotham exec producer Danny Cannon promised that the upcoming season 4 finale, titled “A Dark Knight: No Man’s Land” will feature a “catastrophic event” that will go so far as to “reboot” the entire show for season 5. “Reboot” is a loaded term, though, which suggests that the slate will be wiped clean in some way, undoing all the work Gotham has done to set up the Batman mythos over its past four seasons. That doesn’t seem to be what’s on the table here, however, as Cannon went on to clarify that what he means is that it’ll open the series up to “completely different” avenues to explore. “Our characters have reached a maturity now, our characters are so well defined and that’s why I think as writers, that’s right about the point when you want to change people’s perception of them. 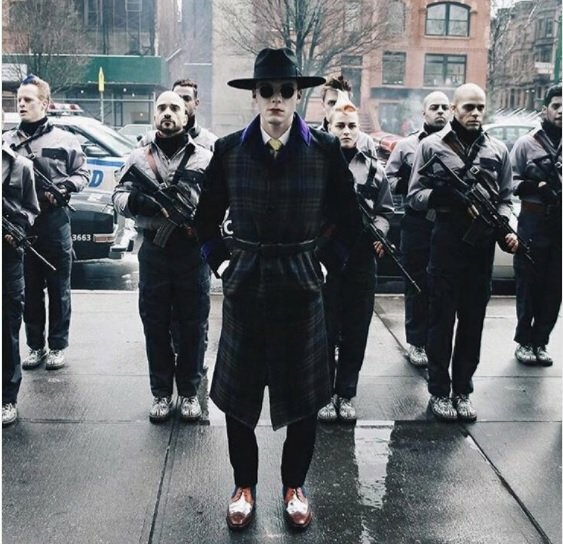 Finally, Cannon summed up his team’s aim for the Gotham season finale by saying that it should be “the biggest cliffhanger” the show’s ever had. He also teased that the whole thing might have been engineered as a way to ensure season 5 is commissioned. Comic book fans should have an idea of what’s on the cards here. Batman: No Man’s Land is a story arc from back in 1999 that saw Gotham City devastated by a massive earthquake. With Bruce Wayne stuck out of town, GCPD and the rest of the city’s vigilantes are left to mop up the devastation. Obviously, major aspects would have to be changed if Gotham were to adapt this. but you can see how the event would be “cataclysmic” and shake up the show in a significant way.